It's not about distributing great E-learning software. It's about transforming our partners' lives. We are entering a golden era for startups and new opportunities. The age of co-working, freelancing, the "gig economy", personal development and global entrepreneurship is here. Are you ready? As an entrepreneur, you want to build a business and achieve growing revenue. But finding clients can be challenging. You need to bring something extra to the table, like a standard solution and proven expertise. But where do you find the right framework, training, and support? That's where the FlexTraining professional services franchise comes in. Instead of just a business card, you'll show up with a complete training system in your back pocket and the ability to hit the ground running. Isn't growth and stability what we all want? 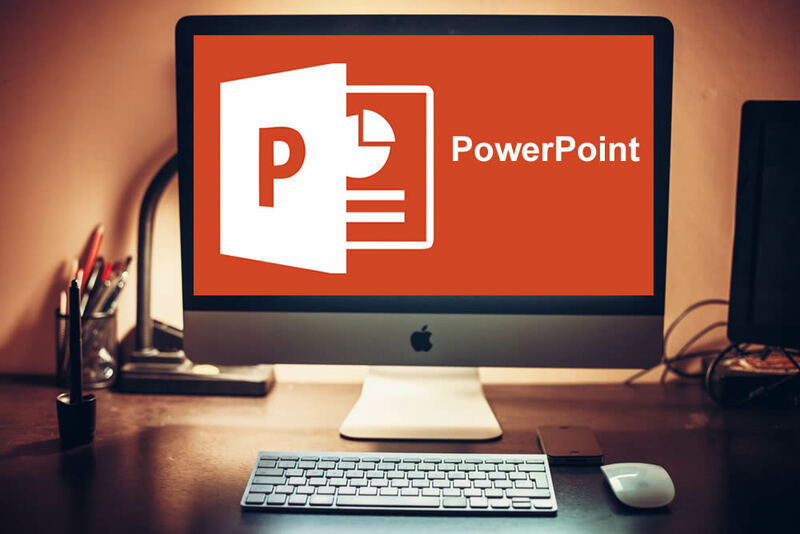 If you can create a PowerPoint presentation, then you can be delivering fee-based online courses to clients in any industry. And you can do it without any kind of programming or complicated setup. In fact, our course wizards let you generate online training from a PowerPoint slide collection on your own computer. It's a snap! Imagine working with a client base from any industry, and using streamlined, simplified technology to generate revenue and build a business. Imagine skipping the learning curve for new technology every time you land a new client, and being ready to go from day one. That's what the FlexTraining Professional Services Franchise is all about. Yes the instructional design and E-Learning delivery sector is still growing, in size, scope, and popularity. 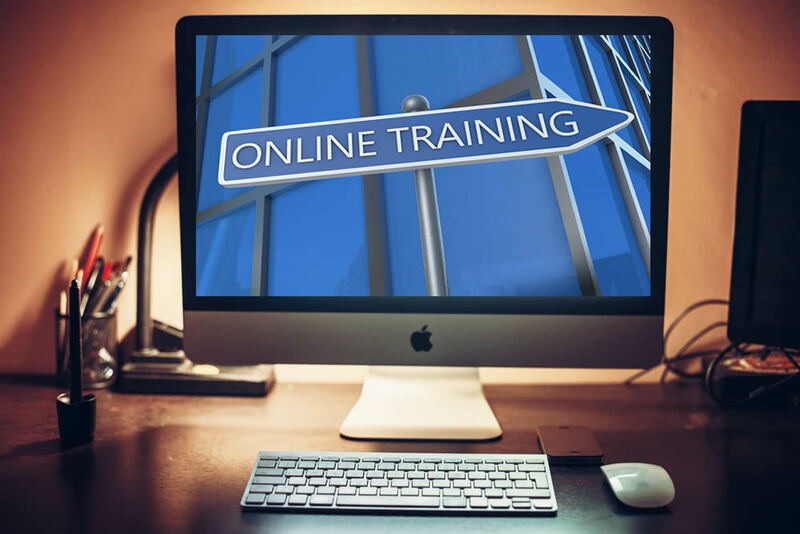 Roughly half of all employees in a recent survey have taken an online course in the past 12 months. And three out of four of these learners said they would recommend the experience to others. In total, the industry approaches $50B US Dollars in annual revenue. It's been called the perfect opportunity for Instructional Designers. A business model you can count on. You'll get mentoring, guidance, and tech support from Day One. Isn't it about time to launch your own business? We provide a business plan template and expert advice and support all along the way. We also set up a complete E-Learning platform for you to track your activity and profits. This program is available to individuals and existing companies. Looking for a franchise opportunity with growth potential but not interested in serving food or cleaning offices? Join the dynamic professional online training industry. Control your own destiny and your own schedule, while delivering a high-value service to companies and organizations of all sizes. Work according to your own availability. In the modern economy, a flexible schedule is key to a professional lifestyle.